If you're looking for a king-sized wardrobe or lets just say a celebrity sized wardrobe styled by architects, Simply Sofas is the right place to be. 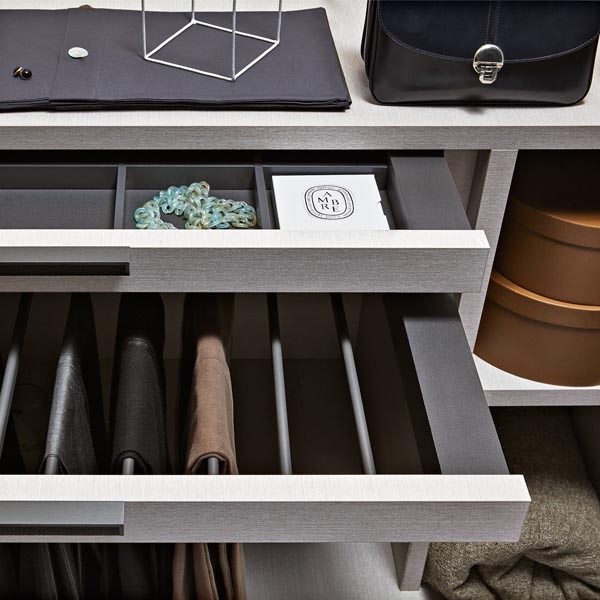 Molteni&C Gliss Master Wardrobes and Walk-in Closets - designed by Architects, made in Italy. Molteni&C is at the cutting edge of cabinet making - designing, crafting and innovating with materials and structures all the time. Gliss Master is an ecosystem of wardrobe solutions that are unlike any other, and can be found in some of the world's finest residences and projects. Now in India, to enable your project to be all that you want it to be. Molteni&C is a confluence of exemplary design, cutting-edge craft and great tradition, founded in 1934 in Italy. Over the years, Molteni has designed and built prototypes that have become mainstream, introduced new ways of crafting furniture systems that are architectural in every sense, and enlivened the homes of people who appreciate technique, detail and beauty. The options in the GLISS MASTER system are designed by renowned architect Vincent Van Duysen, Patricia Urquiola and the Molteni team. To bring novel ideas to life, we often have to build the machinery first. From the patented sliding system to extraordinary 180 degree hinges, Molteni&C wardrobes deliver innovative ideas in daily practice. Technologically advanced solutions such as the flush sliding mechanisms, which feature a magnetic, noise-cancelling shock absorbers, requiring less force to open or close the door. Recessed hinges with no visible mechanisms. Aluminium frames. And so much more. 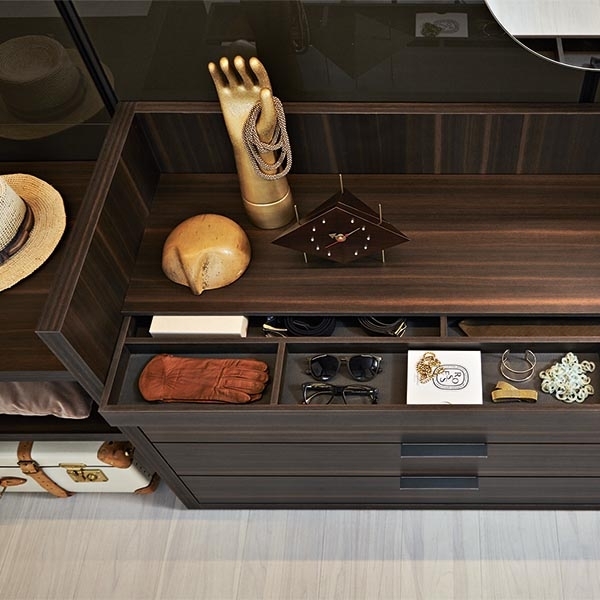 So when you experience a Molteni&C wardrobe, you’re experiencing an invention. 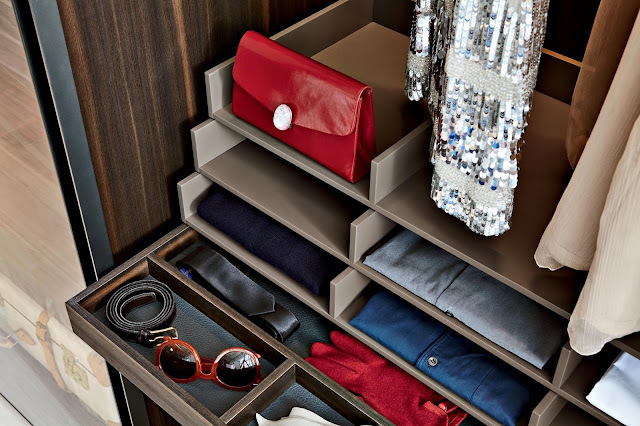 A range of Wardrobe systems for rooms of any size and scale, using hinged and sliding doors. With glass, wood and eco skin, loaded with features and options, designed for the most specific of needs. 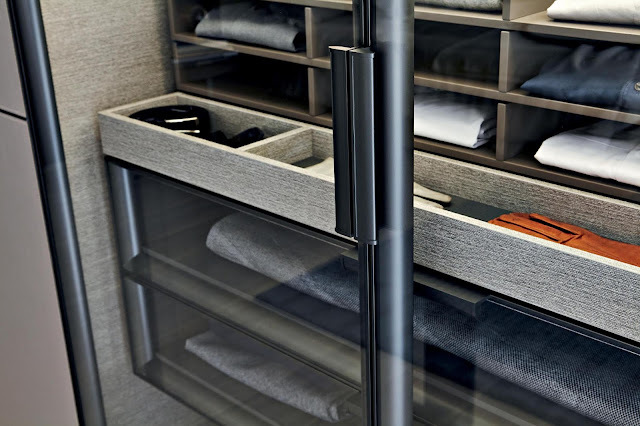 The Walk-in Closets are a vast, multifaceted ecosystem of wardrobes, islands, chests of drawers and day or night containers, customisable to the last centimetre. Flexibility is a design expectation at Molteni&C. For example, not just space-saving inward corners but also space-creating outward corners. Pewter, glass, metal, wood and special finishes. Sizes and independent units that account for the unforeseen. Combine sliding doors with hinged ones, and glass fronts with skin fronts. 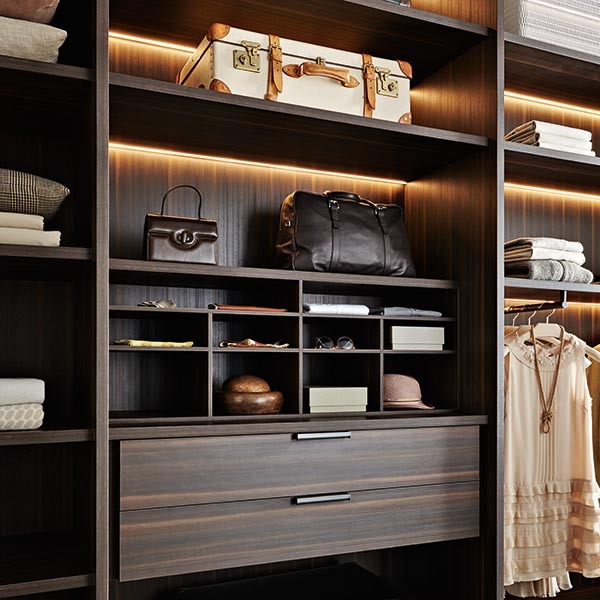 New internal accessories, from sophisticated pull-outs and shoe racks to smart lighting systems. 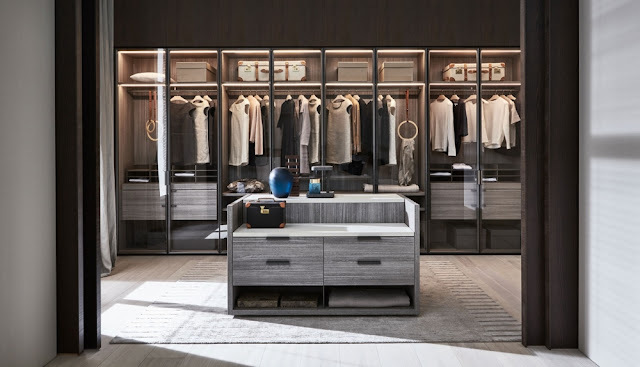 Practical, sophisticated solutions with high level of customisation and flexibility, including combinations of closed wardrobes and walk-in systems. The Internet Of Things comes to the wardrobe. Aircub® – a Molteni&C exclusive – is an IOT device managed from your smartphone through an app. The air purification and perfuming system works by ionizing and ozonizing wardrobe interiors, removing up to 95% of agents harmful to health, while releasing delicate fragrances. 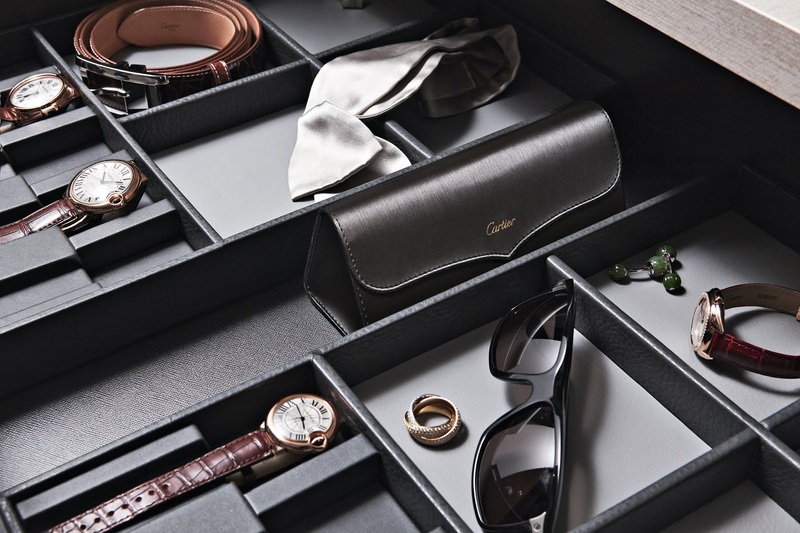 With Refresh-Butler®, the smart wardrobe is finally here. An innovative solution that freshens, sanitizes, dries and irons all garments, the device can be fitted into the wardrobe or installed as a free-standing version in a walk-in wardrobe. Molteni&C wardrobe systems, living and dining furniture are exclusively on display only at Simply Sofas showrooms in Bangalore and Chennai. Click here to discover Molteni&C. Click here to discover the Wardrobe collection. To get in touch with a showroom, contact Deepak on 95910 54444 (Bangalore) and Akshaya on 90948 66666 (Chennai). Excellent post! Yes I am regular visitor of this website and good writing. Your post is very beneficial for those people who want to decor your office and home with modern style. Thanks for shared such information with us.